Get your plush at here! 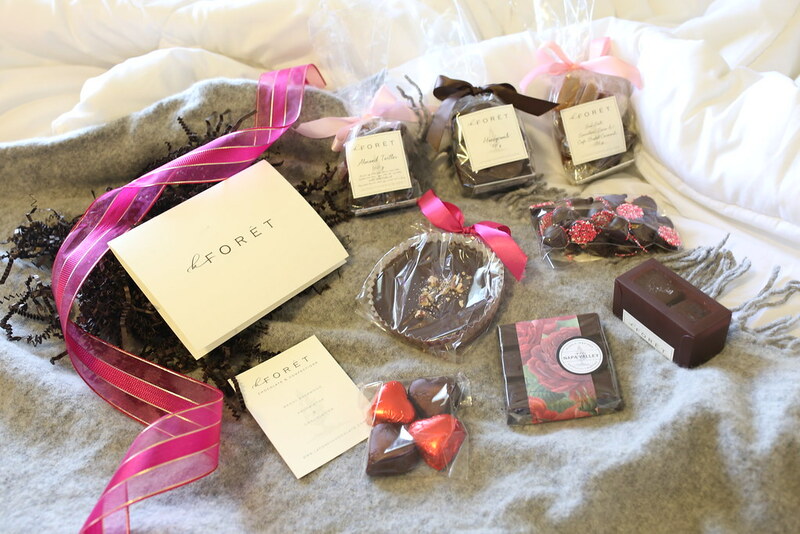 For chocolate, here I want to introduce La Forêt Chocolate, a local chocolate atelier that's been providing for fine dining restaurants in the San Francisco Bay Area. La Forêt's chocolate is not only high quality, their presentation is also eye-catching and elegant! Check out more cute plush at here! 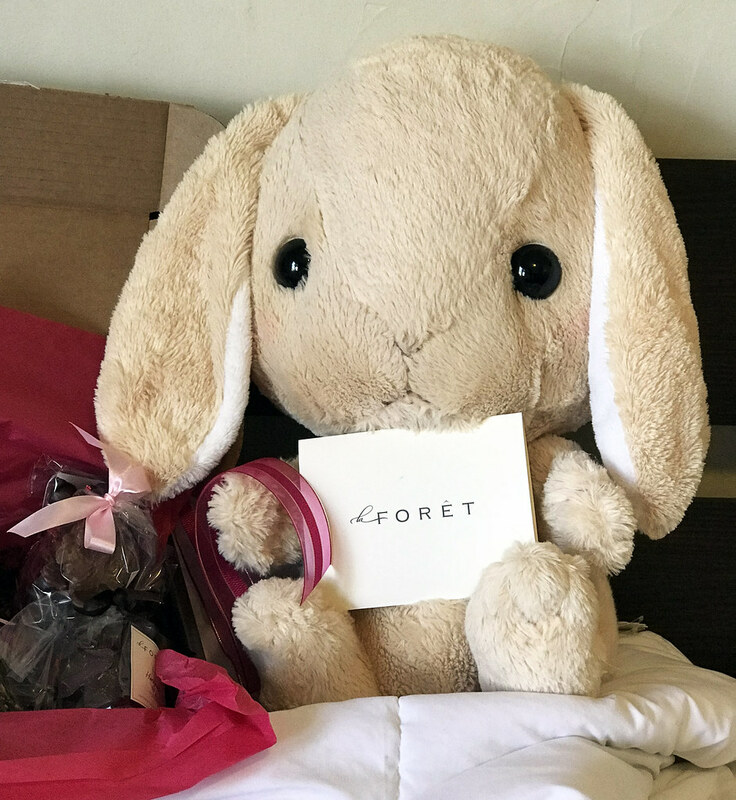 I'm not a stuffed toys kind of person, but what I am is surely a chocolate lover, so I'm browsing now La Forêt's website. Everything seems so yummy, I'll make sure to go try them whenever I'll be in San Francisco!! Oh those chocolates look amazing! I'm such a chocoholic, haha. The bunny is cute too. I am a chocolate lover...thanks for the article. The bunny is so cute and that chocolate... oh I LOVE chocolate! It looks amazing. Enough to make me think I need to make a trip, lol. Doesn't Japan have a "valentines" day for men and another for women? Never knew that Japan made Great Chocolate! The grey bunny is the cutest. And I wouldn't say no to the chocolates either! That bunny is the cutest thing ever! Love his sad little face! Your bunny is so sweet! Would be brilliant if they made hot water bottles like that too!